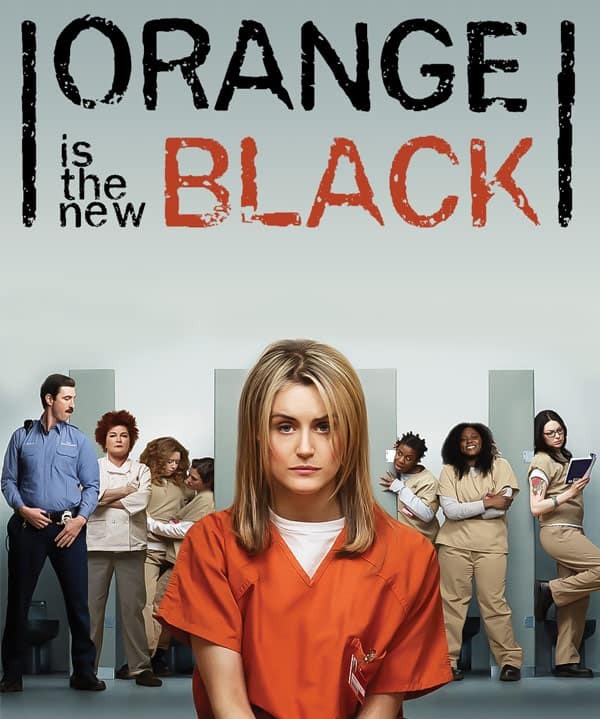 What does Orange is the New Black mean? The most popular show on Netflix is set to return with a highly anticipated Season Four, and OITNB Seasons 5, 6, and 7 were all greenlit by the streaming giant last fall. Its enormous success, though, seems to have obscured some of the show's origins, and given rise to several questions about its name–and about its future. Orange is the New Black Season Four update: Is Nicky still on the show? 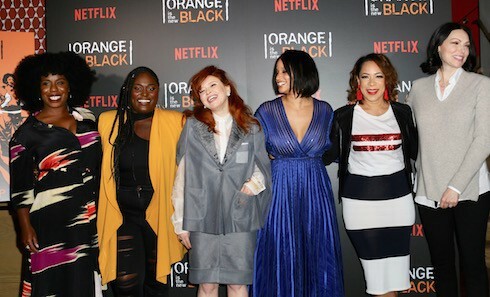 The latest Orange is the New Black Season Four update focuses on the question of whether Natasha Lyonne–who plays troubled fan-favorite Nicky on the Netflix drama–will return to the show for its forthcoming episodes. Nicky had an especially rough Season Three, and her actual on-screen time was cut short as a result of it. 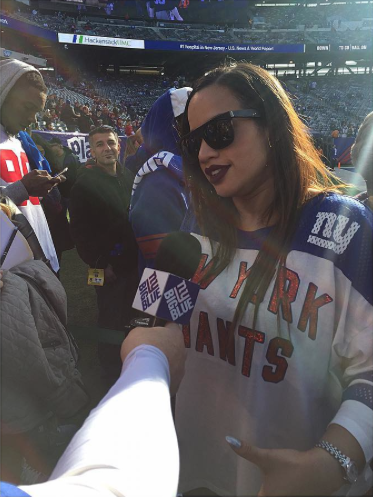 Speculation is rampant, and social media only offers teases: will Nicky come back? Is Britney Spears going to be on Orange is the New Black? Ever since Taryn Manning–best-known as Pennsatucky on Orange is the New Black–addressed the possibility of Britney Spears joining the cast for Season Four of the Netflix hit, the internet has been awash with "Britney Spears Orange Is The New Black" rumors. How likely is it that Spears will join? It's not as far-fetched an idea as you might think. 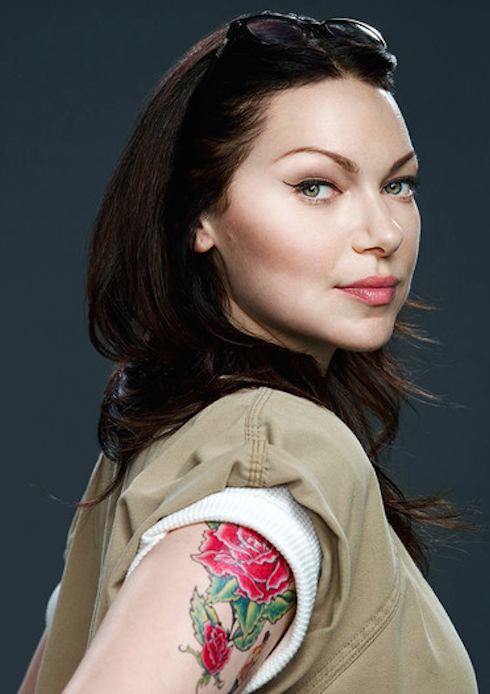 Is Laura Prepon returning for Orange is the New Black Season Four? The last time we saw Alex Vause, she was in a tight spot indeed. Fans are rightfully worried: Was that indeed the last time we'll see Alex Vause? Will Laura Prepon return for Orange is the New Black Season Four? Read on to find out–the answer...may surprise you. 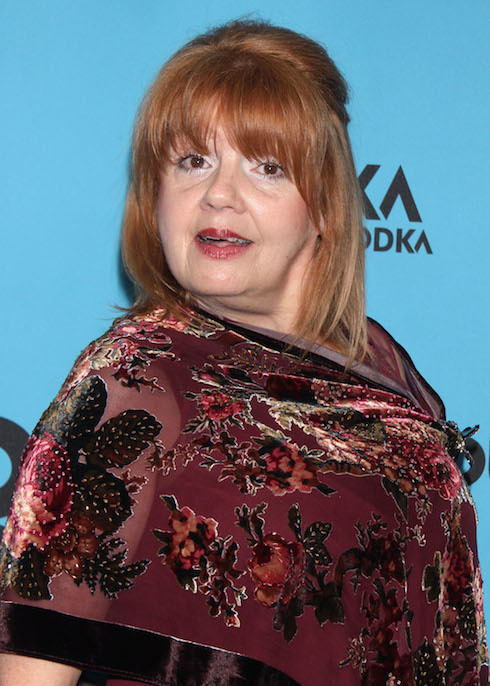 Annie Golden plays silent Norma on Orange is the New Black. The actress is anything but quiet in real life, though–she used to sing in a band of rock and roll musicians, among her other musical ventures. Come check out the videos! Who are the faces in the Orange is the New Black opening credits? The faces in the Orange is the New Black opening credits are not the actors featured on the show. Why not? And, most importantly: Who are they? The answers...may surprise you.